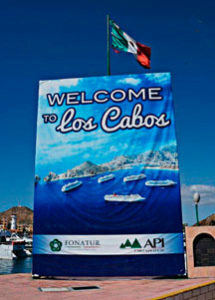 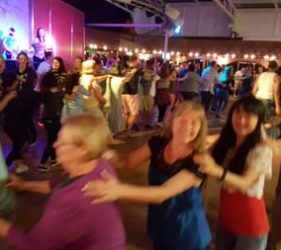 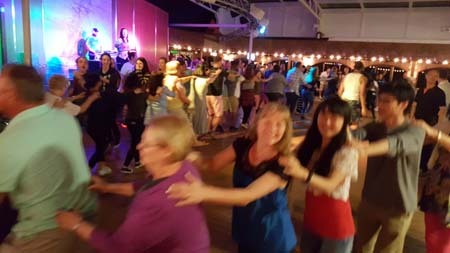 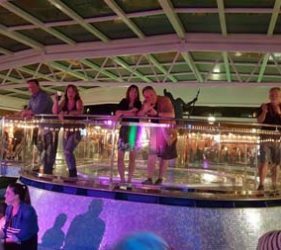 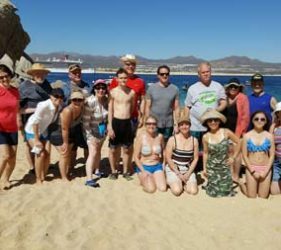 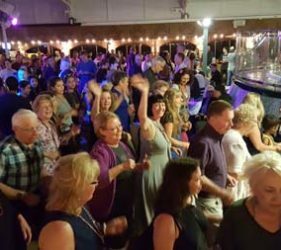 Our Mexican Riviera Dance Cruise 2017 DAY 4 was February 21, 2017 in Cabo San Lucas. 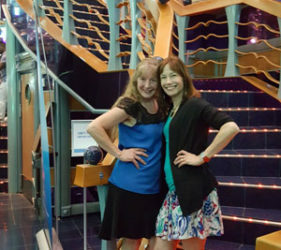 This was a day of Sun and Fun. 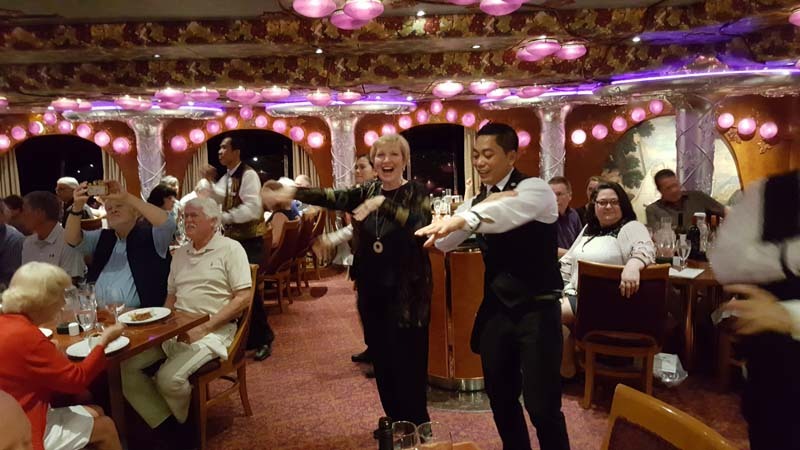 There were many excursions and activities to choose from. 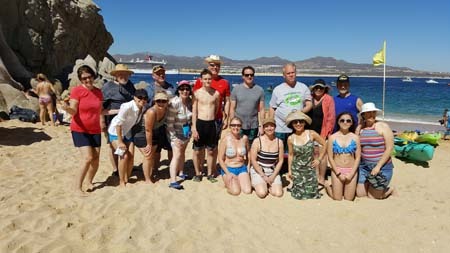 Jimmi and Dave Serfling along with several others in our Dance Cruise Group went on a Kayak excursion. 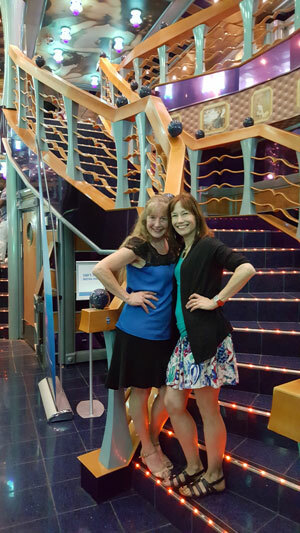 Then we did a little shopping. 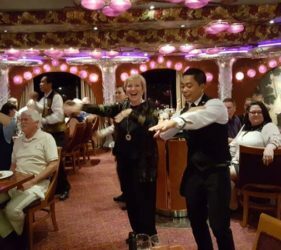 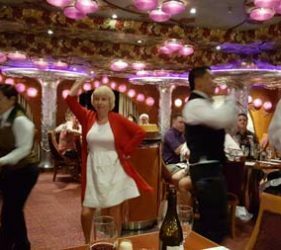 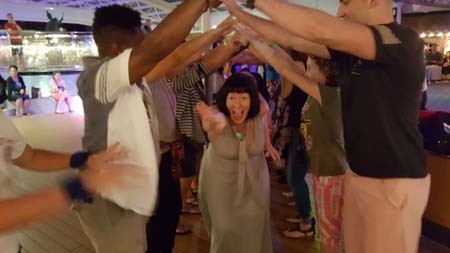 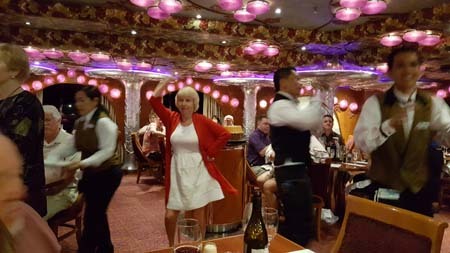 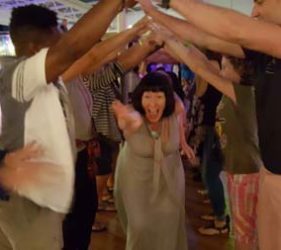 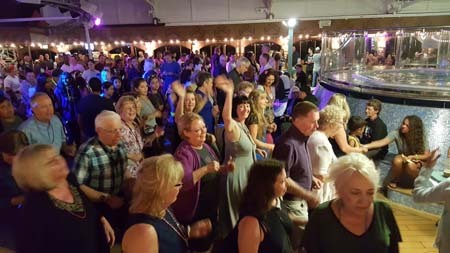 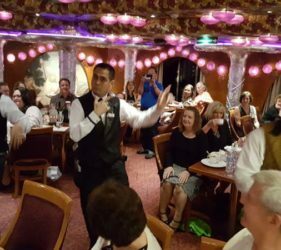 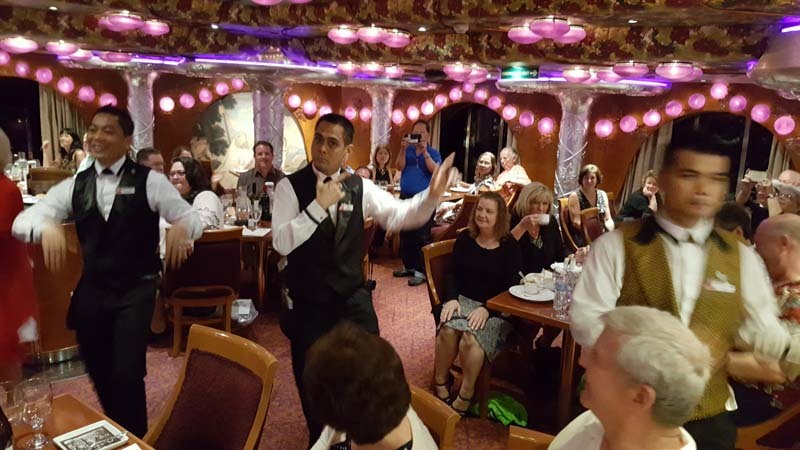 That evening at dinner the staff danced for us and some of the cruisers joined in. 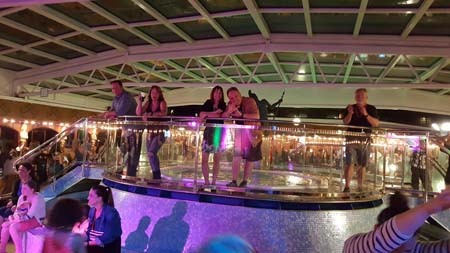 After dinner there was a dance party on the pool deck. 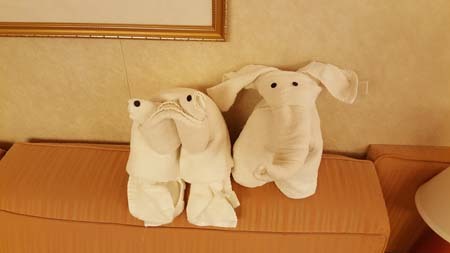 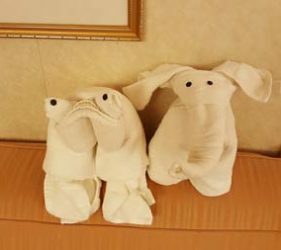 And of course we had towel animals every night!